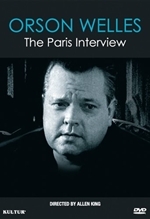 A vintage interview captures the artist reflecting on Citizen Kane and expounding on directing, acting and writing and his desire to bestow a valuable legacy upon his profession. The scene is a hotel room in Paris. The year 1960. 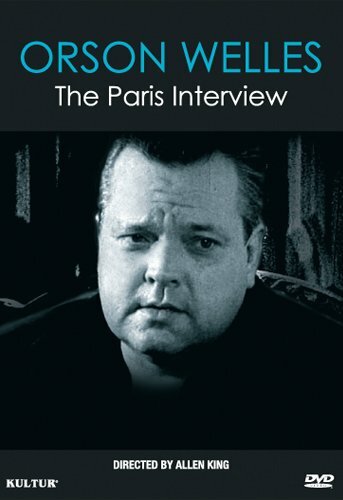 The star, Orson Welles. This is a pearl of cinematic memorabilia.